Know your macros and utilise the following keto resources. Knowledge is key to success but you shouldn’t get too bogged down reading every single keto resource out there. The best thing to do is learn the basics, do some preparation, gather some simple tools and get started while you’re motivated. 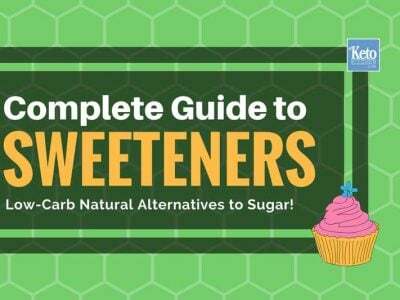 We’ve compiled a quick step by step guide with some keto resources to get you started. From there continue to learn and enjoy getting healthy. Know your Macro’s, (see food pyramid above) use our easy and free Keto Calculator to find out your ideal macronutrient ratios. 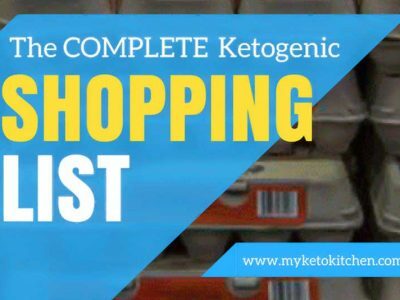 Clean out your cupboard and replace the high-carb and sugary foods with those from our keto shopping list and keto snacks list. Get yourself a Ketone Meter to track your progress. 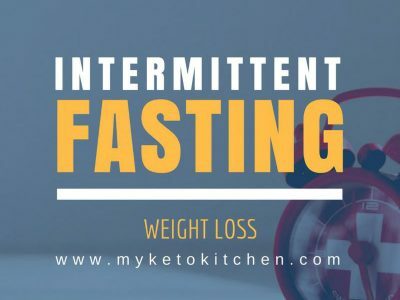 Measuring and watching the effects certain foods have on your ketone levels is very important to keeping your keto diet honest and point. Get yourself some support to help you through the first weeks and to keep you in optimal health later on. It’s essential you get electrolytes in your diet to stave off fatigue and the infamous keto flu (it is avoidable). 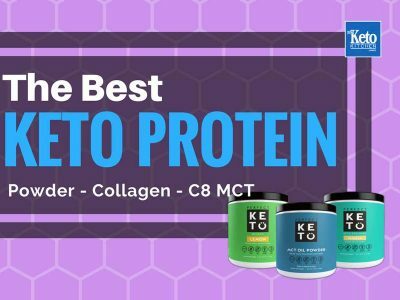 You can get them through your food but we’ve also compiled a list of keto supplements here that we use to make life much easier. 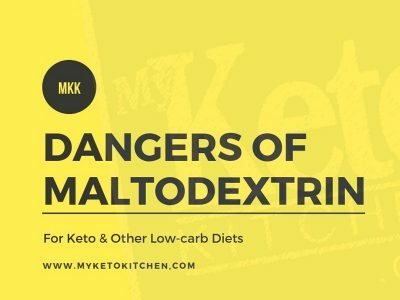 Learn from others mistakes (we’ve made them) here is a list of the most common mistakes made on a keto diet, that are easily avoidable. They will cost you nothing! 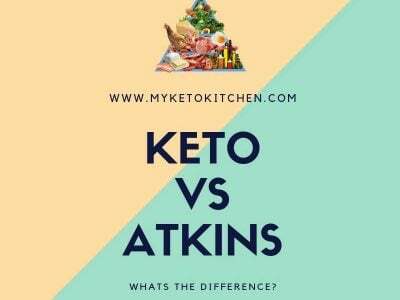 Learn a new way of cooking, we have ample keto recipes here at My Keto Kitchen. 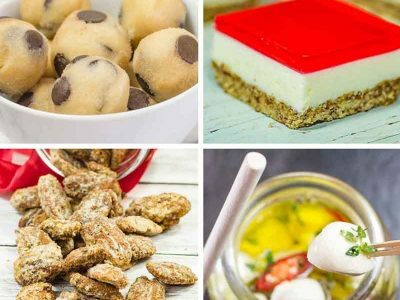 Some of these recipes you won’t believe are actually low carb and sugar-free until you make them yourself. 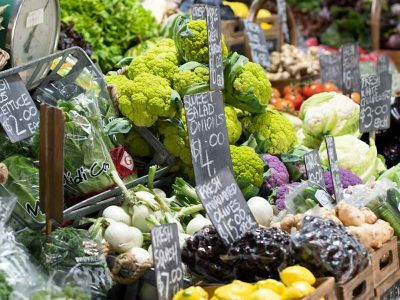 The beauty of the keto diet is that it’s over a century old is backed by solid science. (many of the books and keto resources available on the diet are written by “scientists”, professors and doctors. I like it when the letters “Ph.D” and “Prof” appear in the authors title).